But don’t just take our word for it. Find out more for yourself… more about Reveal’s outstanding structural strength, the enduring appeal of its wood-inspired design, and the kind of acoustic performance that really turns up the quiet. Because Reveal Series is all that and more, an ultra-versatile decking system that you’ve got to see—and hear—to believe. 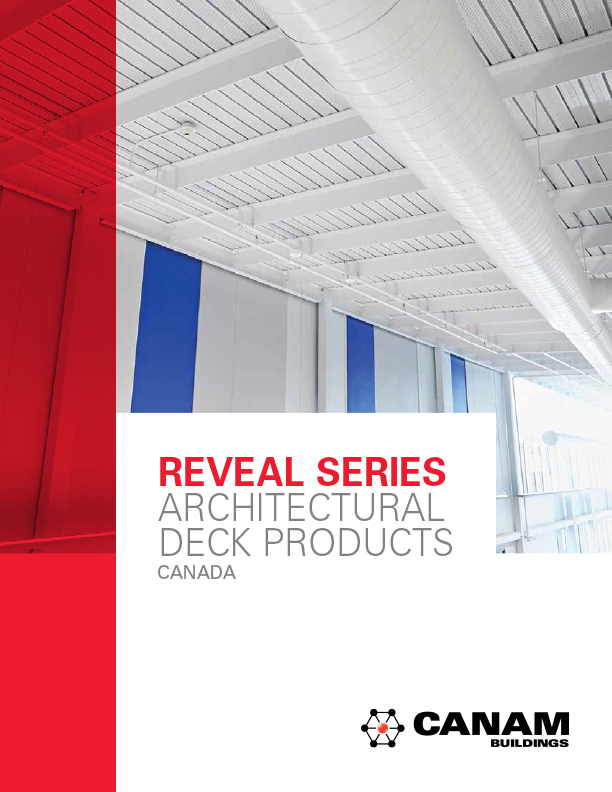 Reveal Series is a suite of metal deck products that utilizes the inherent strength and aesthetic appeal of the dovetail shape to provide architectural and structural design communities a vast array of composite floor and roof deck options. 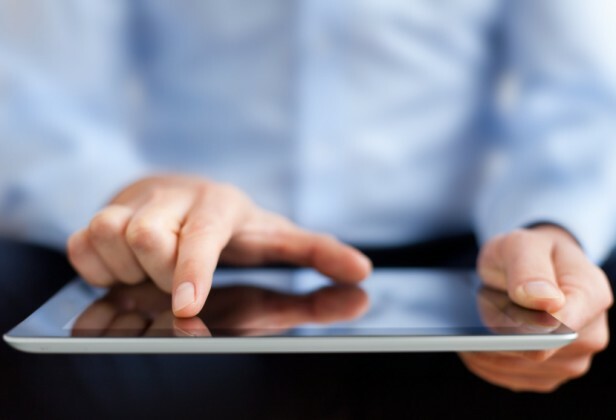 Book a Lunch and Learn for a look at REVEAL and everything it can do for your projects. 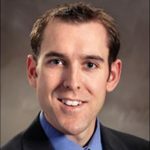 Christian Deveau, Speciality Deck Products Representative will be delighted to introduce you to the REVEAL family and share insights into how it can benefit you. I agree to receive on occasion other types of communication from Canam Group and its subsidiaries and divisions. 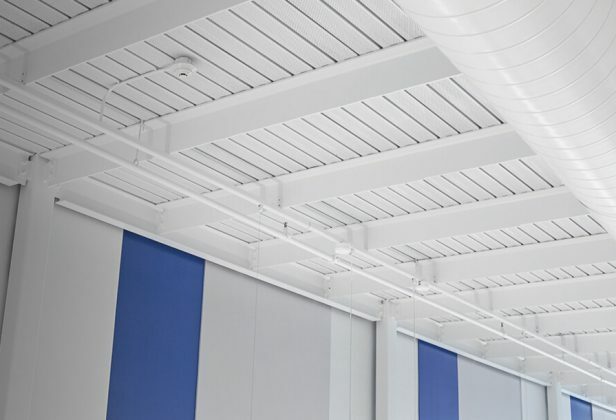 Architecturally exposed metal deck systems are commonly used in building construction today to provide a reliable structural element that can carry loads to primary structural members and be the finished ceiling of a given environment. 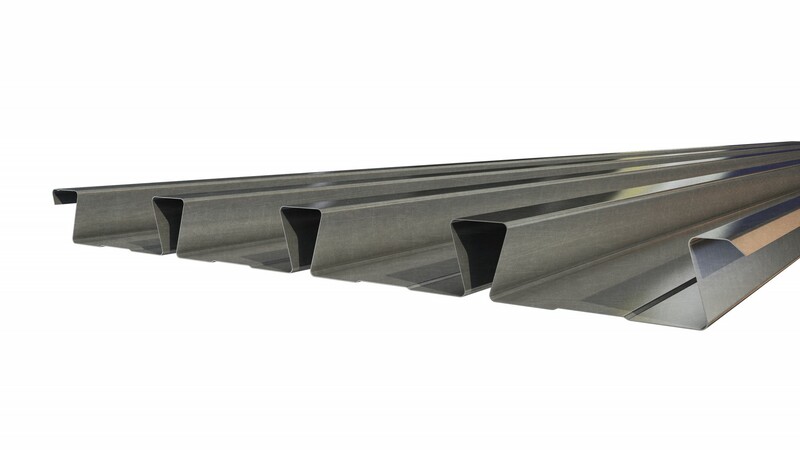 This presentation prepares a designer to be able to employ dovetail metal deck profiles into projects successfully yielding a system that provides strength, serviceability and aesthetics in the built environment. Differentiate between prime painted metal deck systems and finished painted metal deck systems in a given commercial environment.